From time to time we receive applications for registration for palomino mares and stallions who do not qualify on colour for full palomino registration. This register caters for these horses and ponies. A palomino mare or stallion that fails classification on colour for either studbook or non-studbook registration is eligible for Breeding Purposes Only registration. This is not a showing registration. Owner's may apply for this registration if they have a palomino mare or stallion that does not pass colour standards and they want Ancillary registration for the progeny (studbook status BPO). 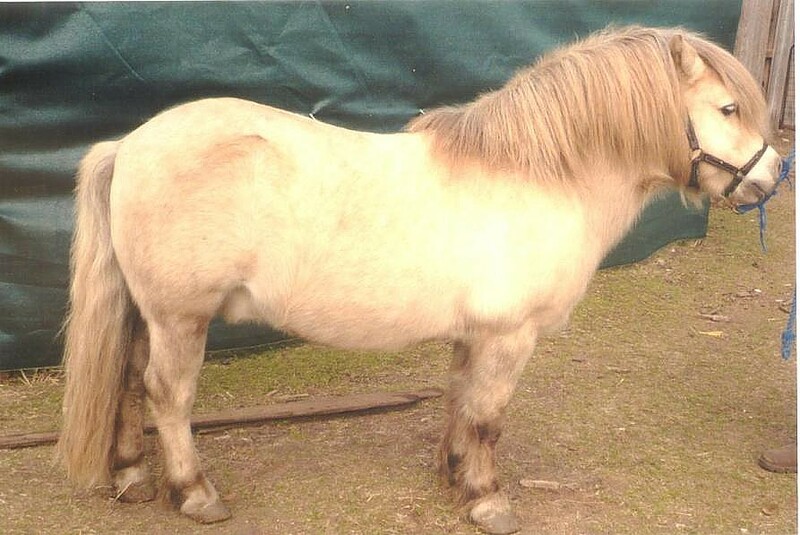 NB:This pony has been DNA tested as cream on red with no other dilutions.